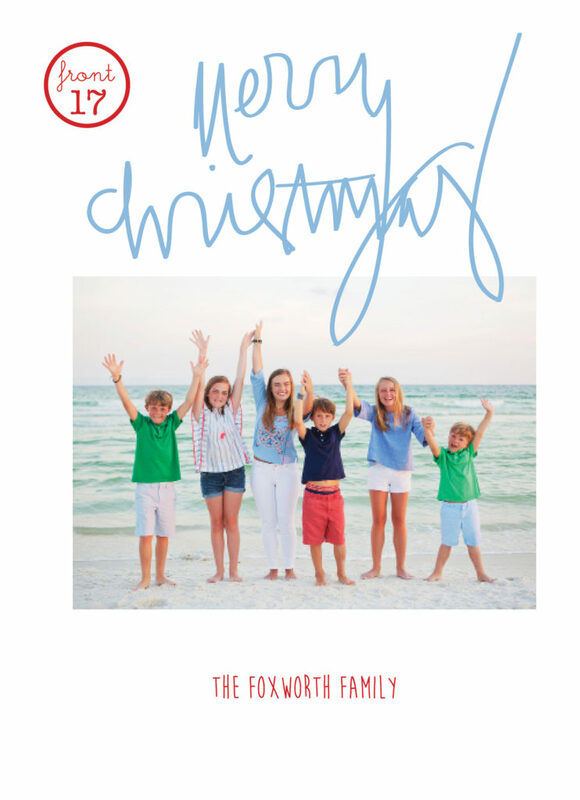 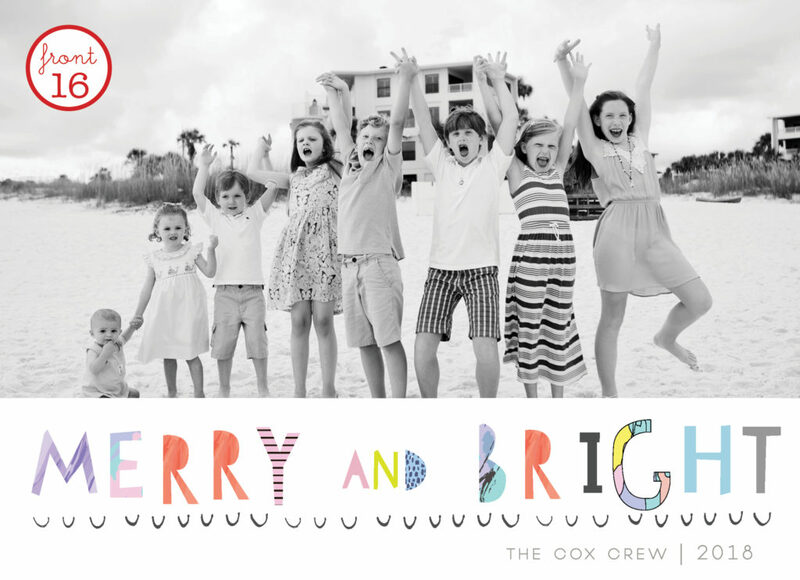 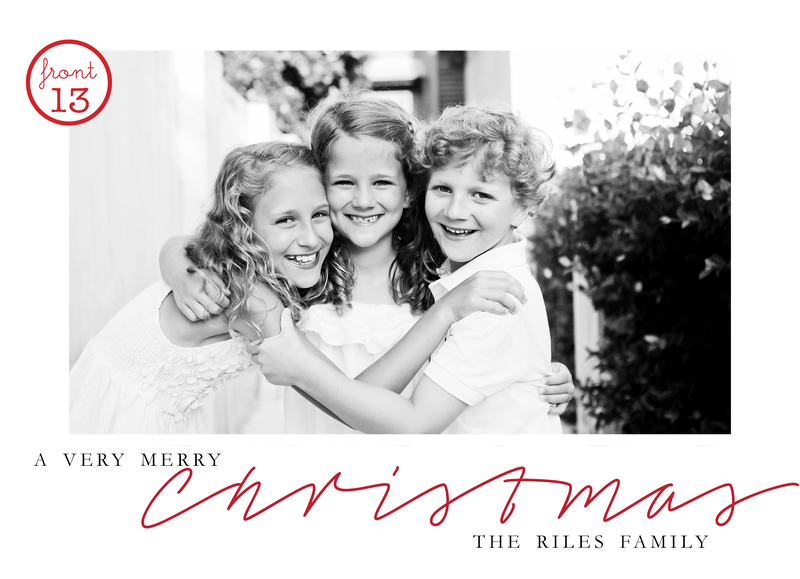 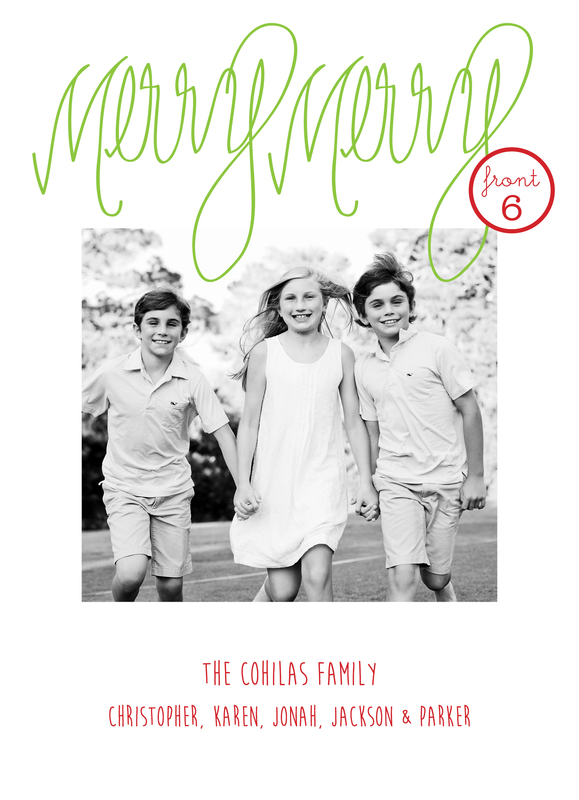 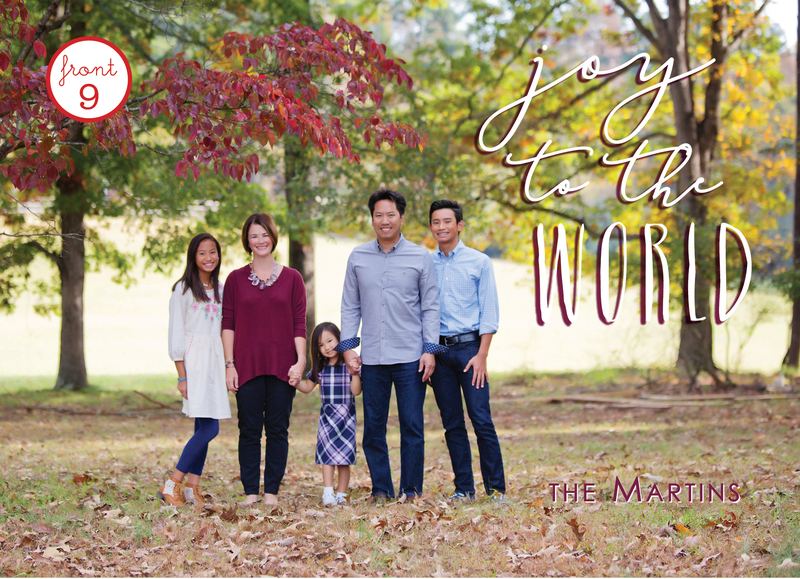 Every Christmas Shelli gets the privilege of photographing her family for their Christmas card. 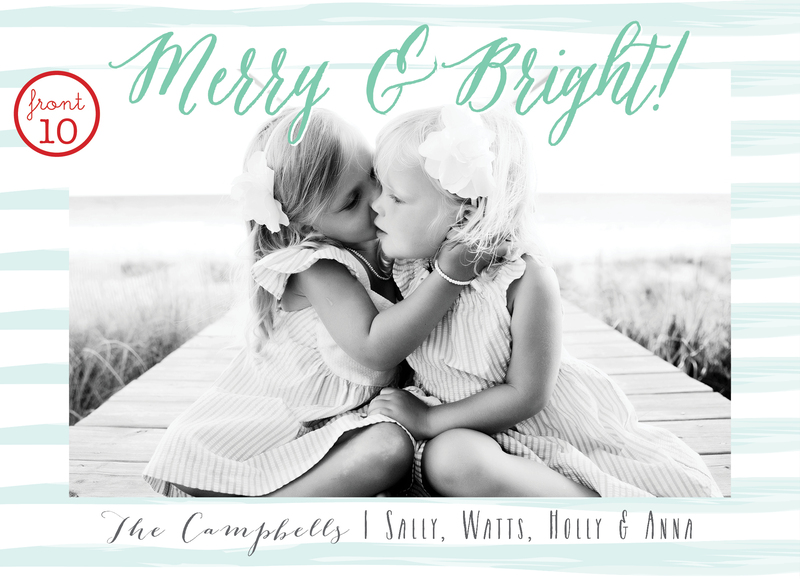 Here Shelli’s precious brother Jay and HER AMAZINGLY TALENTED sister-in-law Melissa of MB STROTHER DESIGNS from Albany, Georgia. 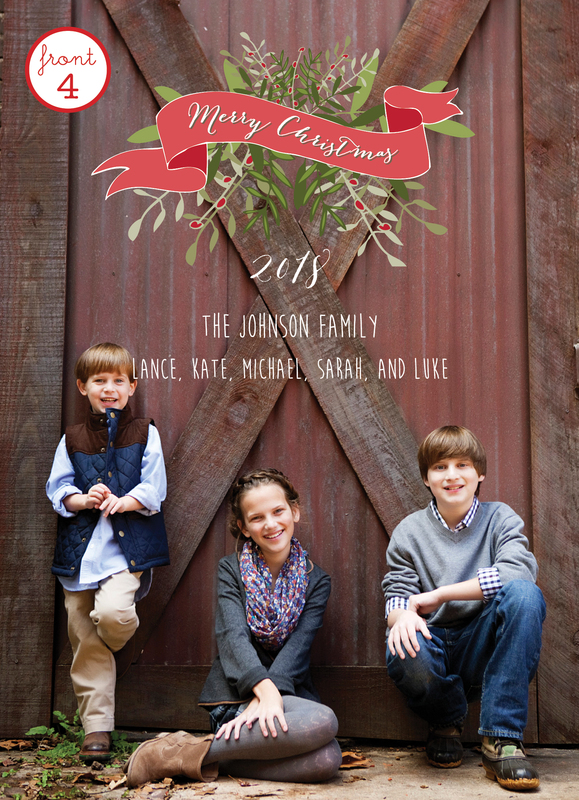 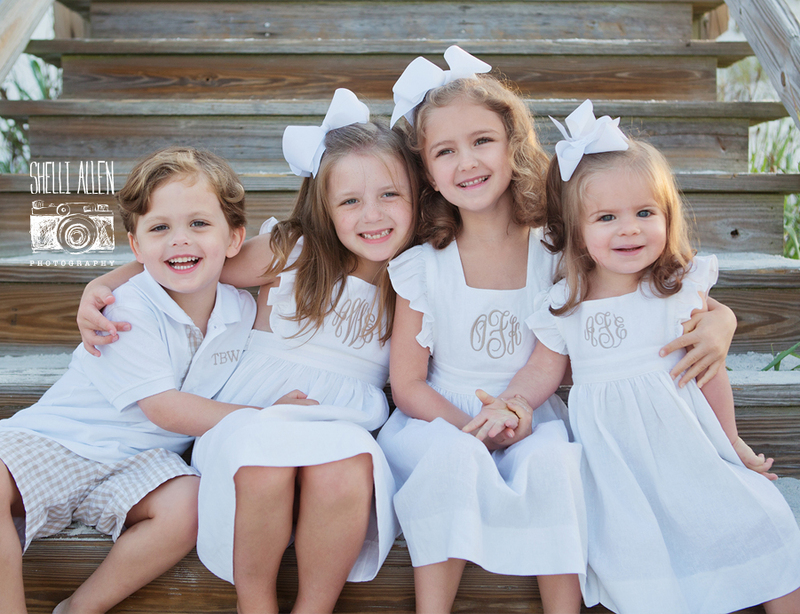 Shelli just may have special place in her heart for this family of four and their cute kids named Olive and Jack. 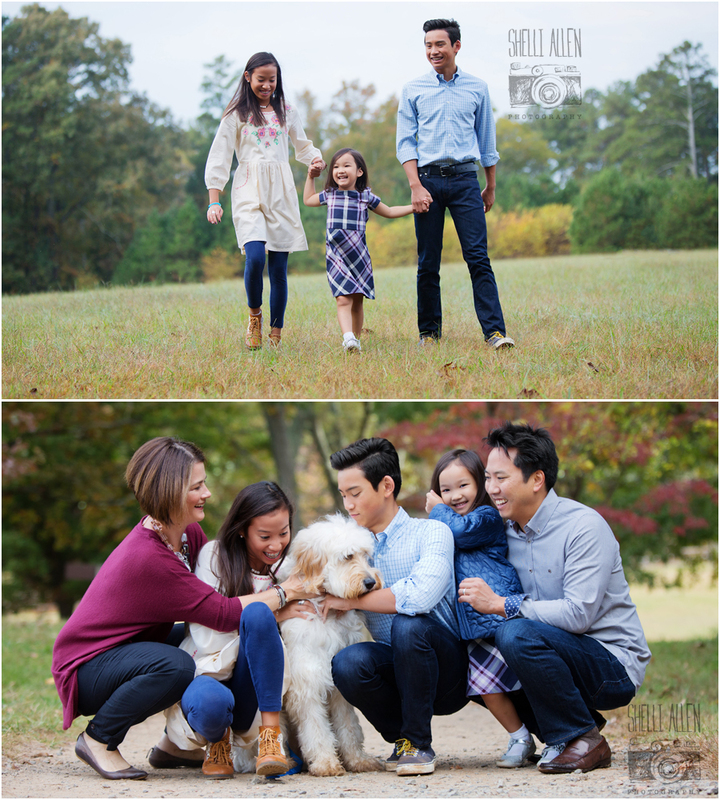 Our Atlanta sessions were absolutely beautiful with all the autumn leaves and crisp air. 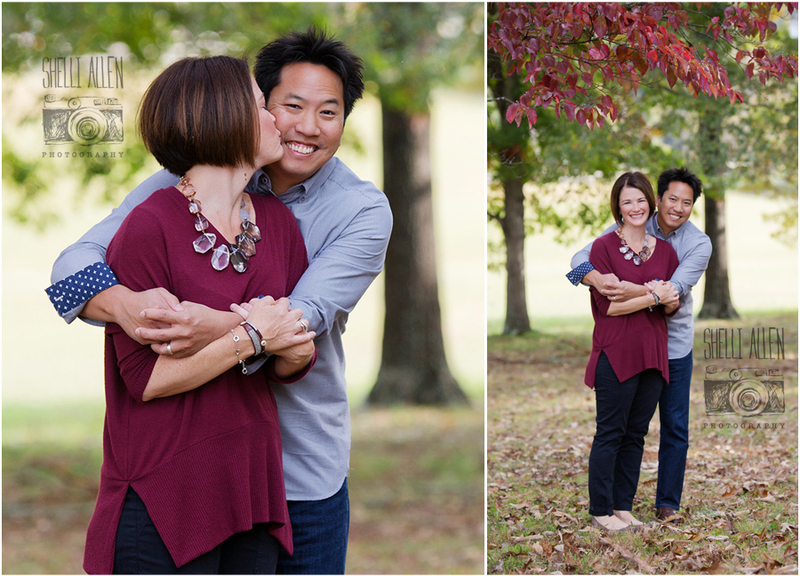 It was such a breath of fresh air for Shelli to see all her clients. 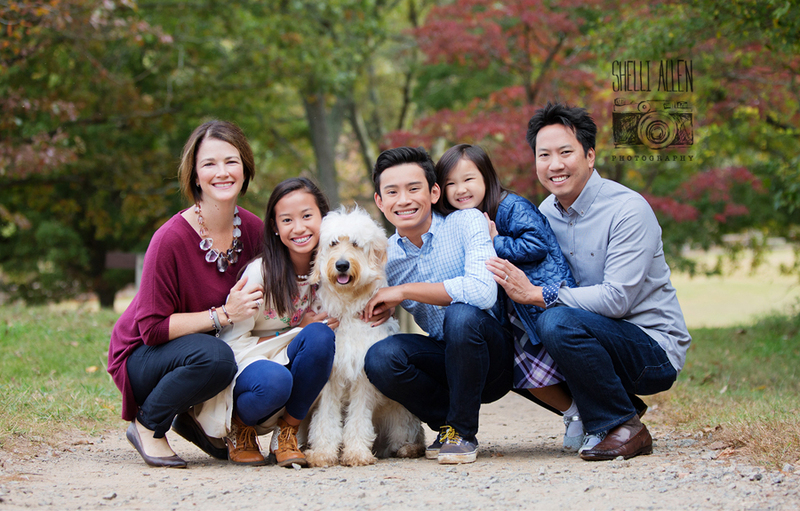 This particular family has been a longtime client of Shelli’s and holds a special place in her heart. 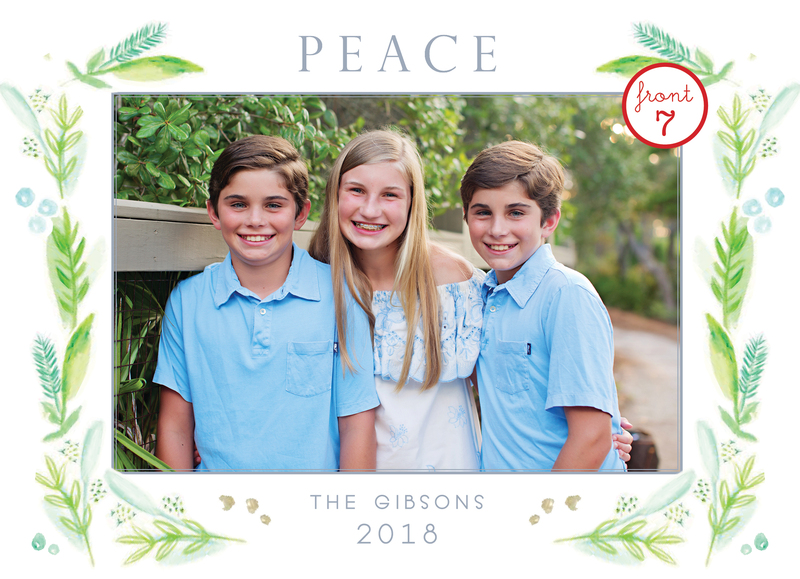 It has been a treat to watch their precious children grow throughout the years. 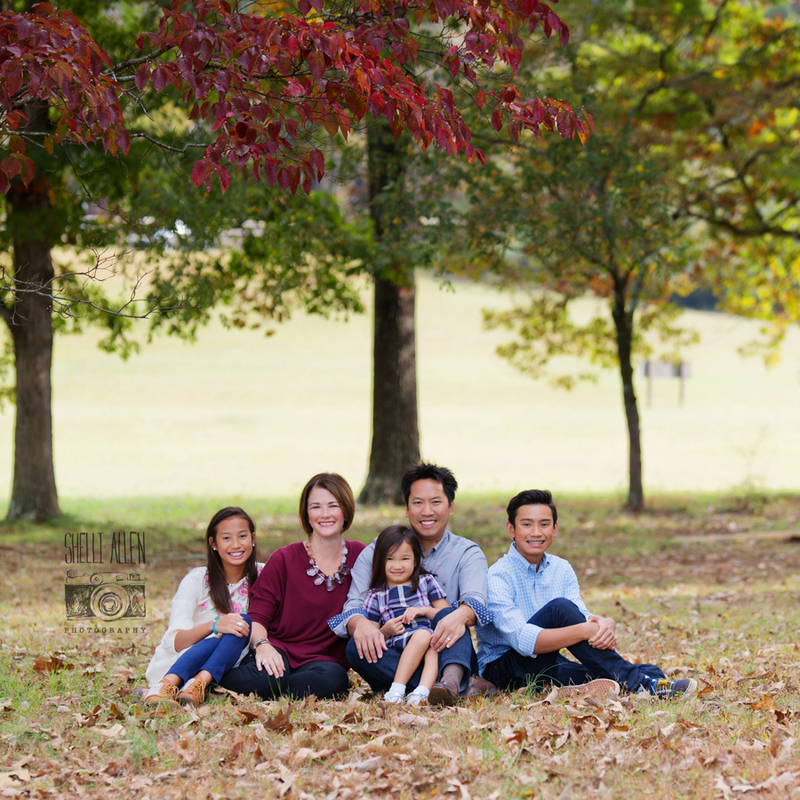 We are thankful for friendship and clients like the Lew Family. Spring and the very beginning of summer has been in full swing. 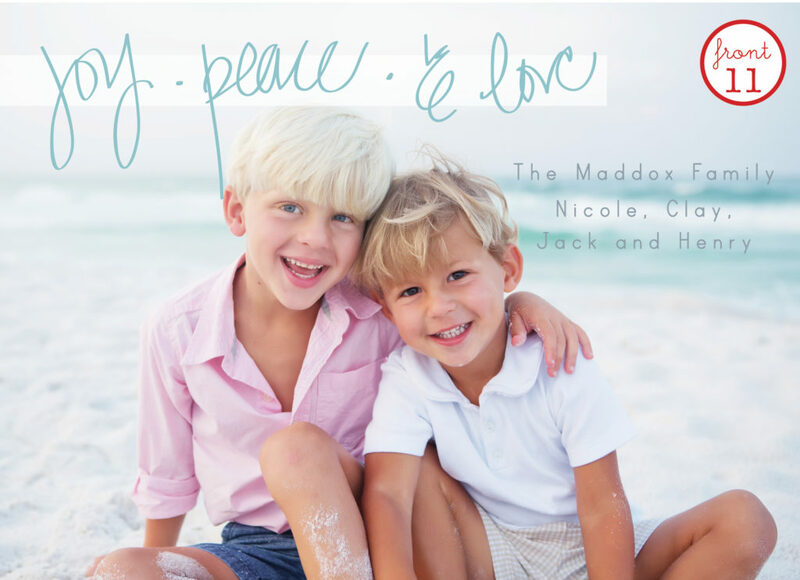 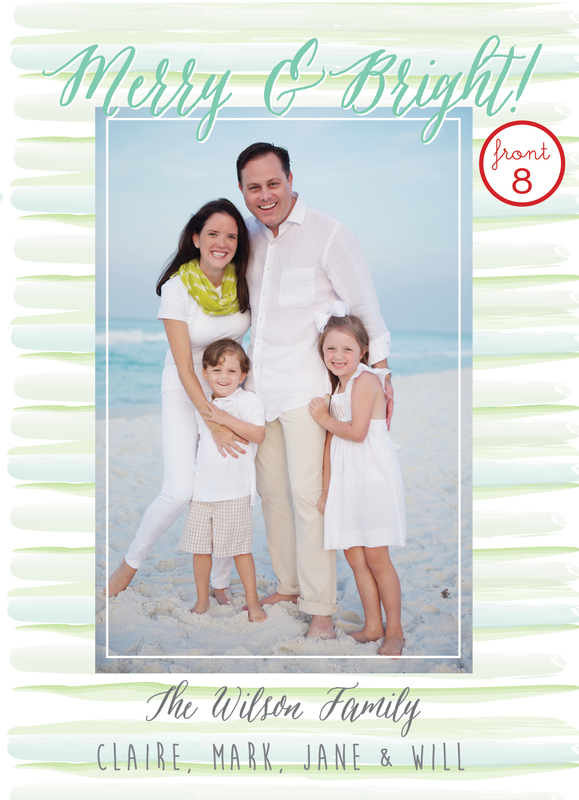 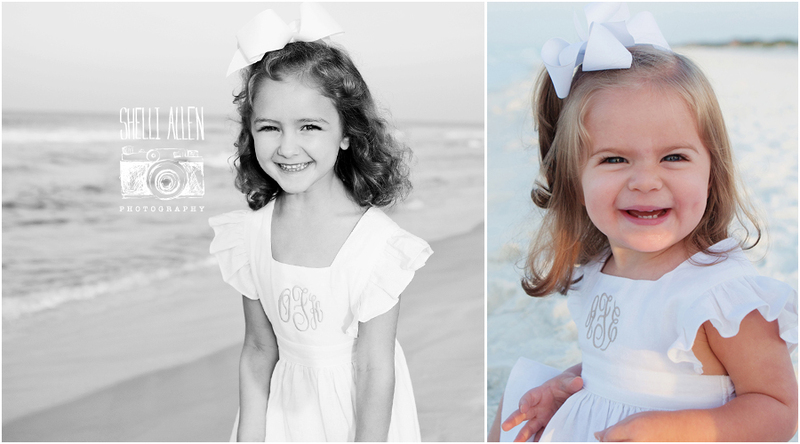 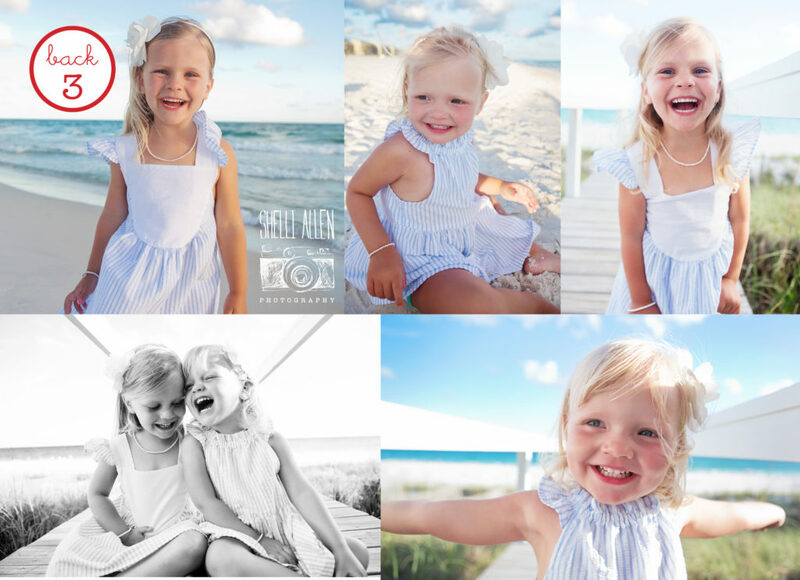 Recently, Shelli enjoyed meeting the Wood family from Dallas, Texas along with their cute cousins for a session together on the beach. 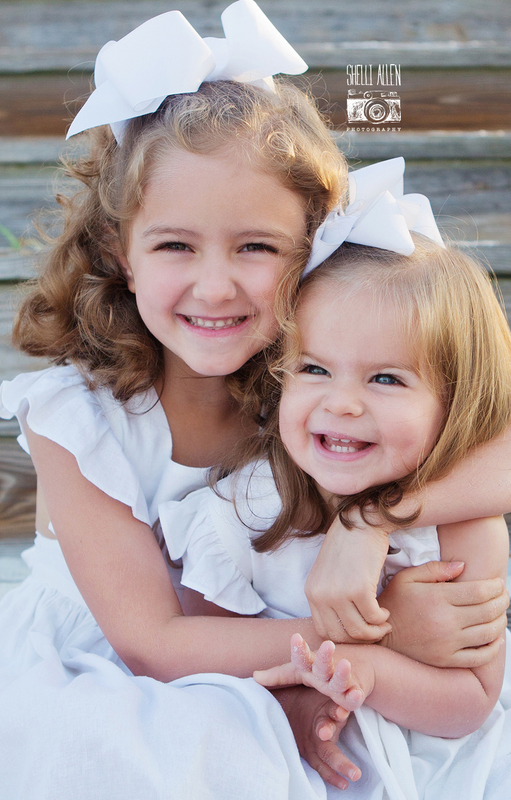 There is absolutely nothing like having your cousins grow up alongside you through life. 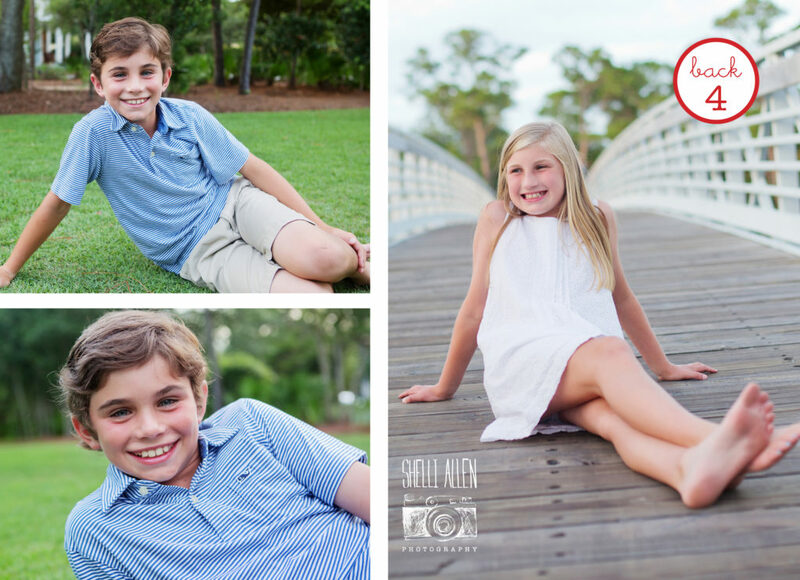 We are certain these precious faces will make many fun memories together. 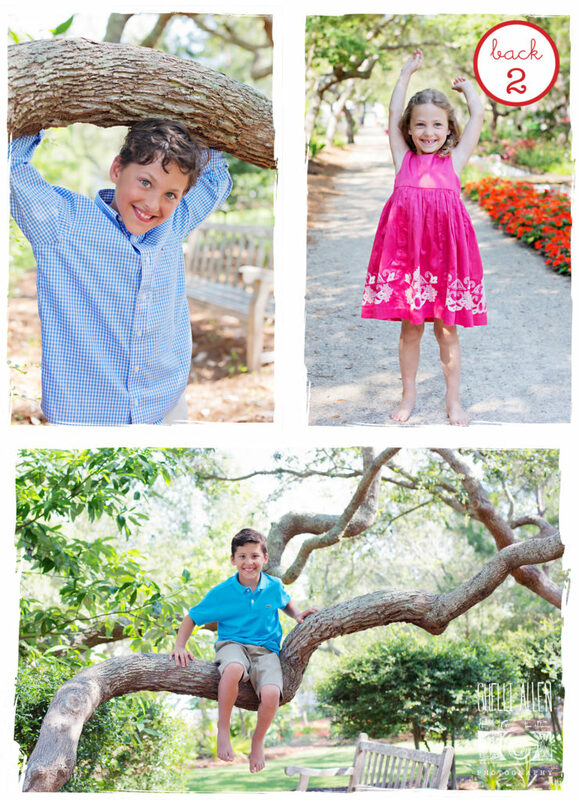 What a precious gift these photographs will be for grandparents. 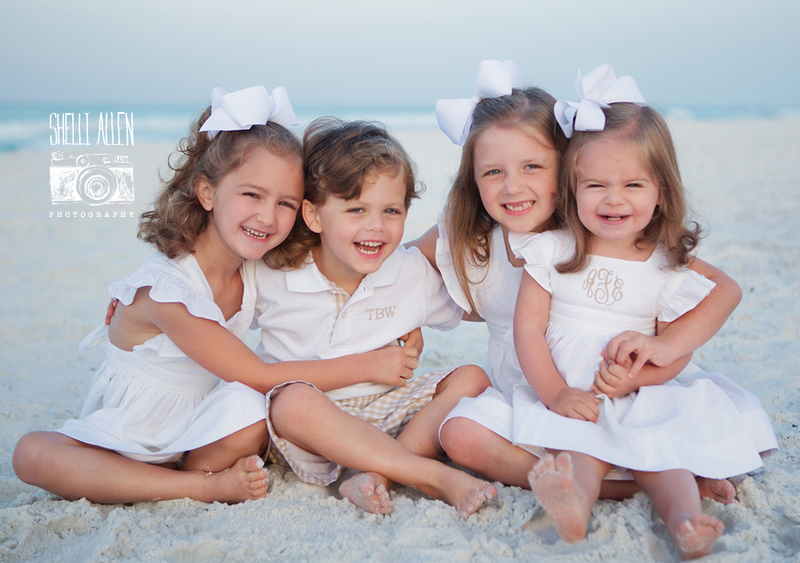 The kind that last a lifetime. 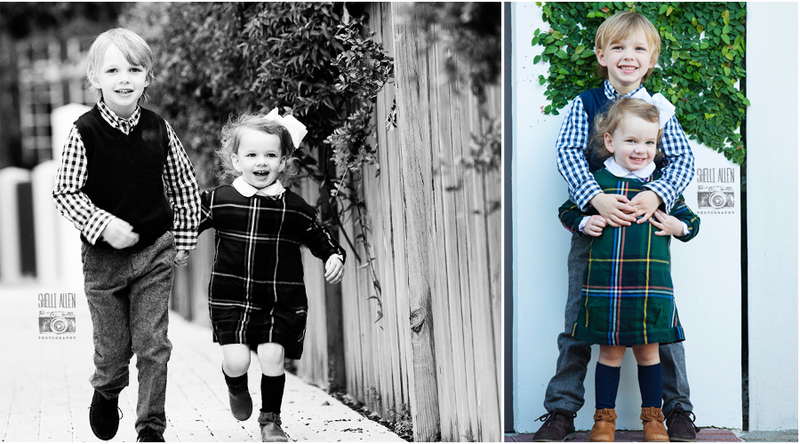 Time flies and the next thing you know they are grown. 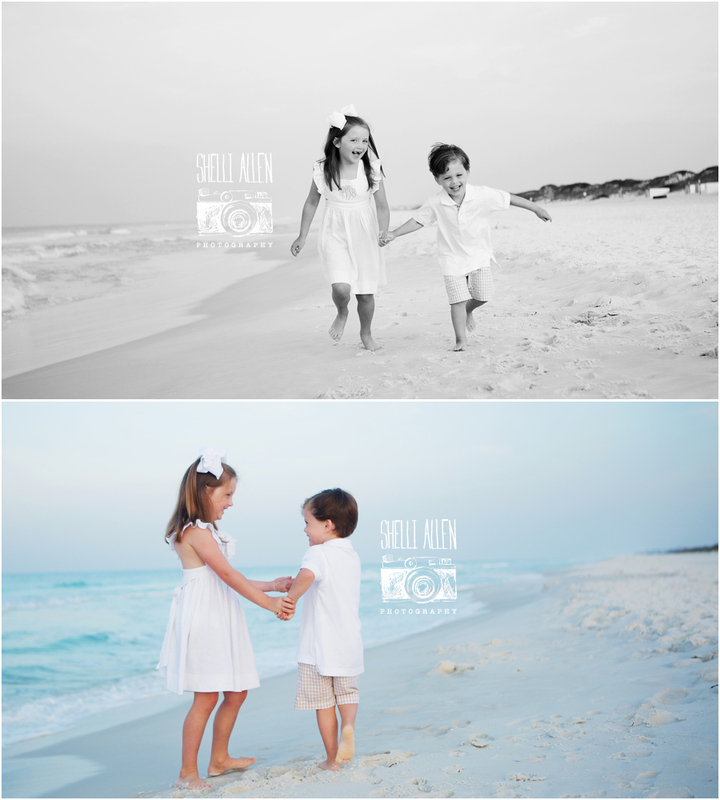 One day a photograph will be the best way to remember those memories you hold so tight. 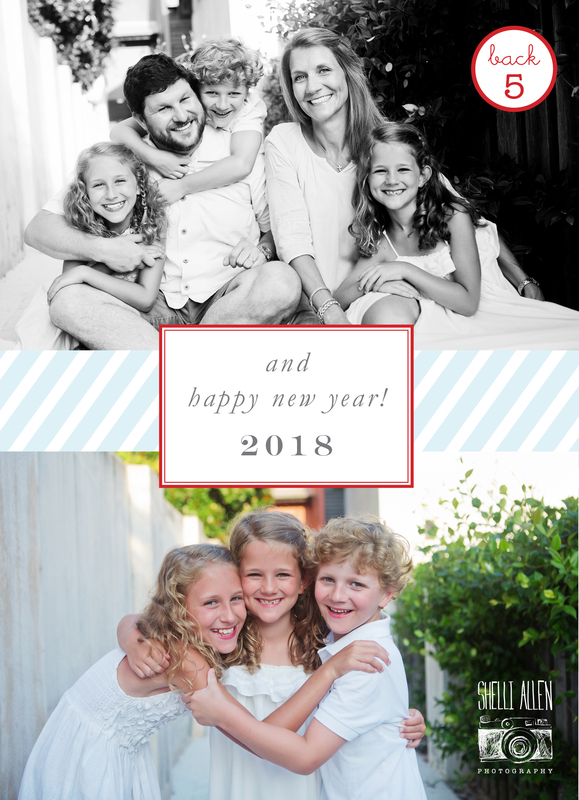 Happy New Year from Shelli Allen Photography! 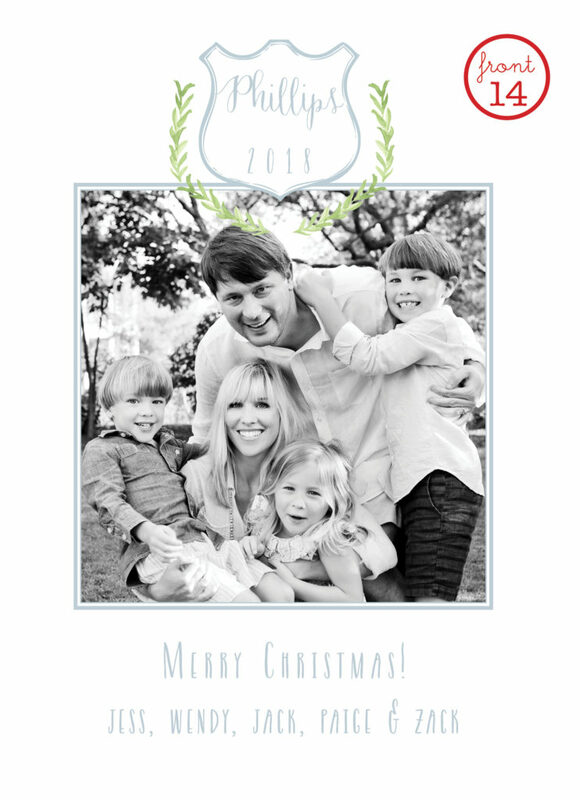 2014 is a wrap!!! 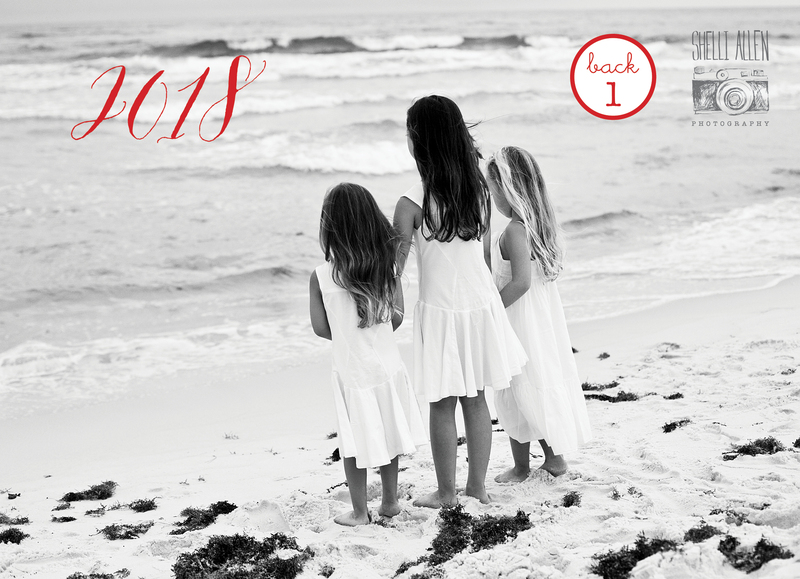 Looking back is always so fun after a year is over. 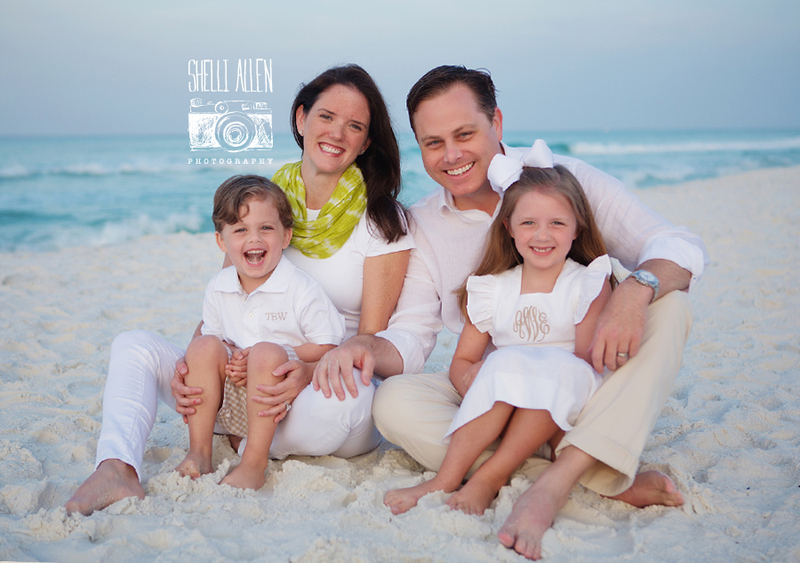 It gives us a chance to reflect and remember how blessed Shelli Allen Photography has been to continue working with wonderful clients. 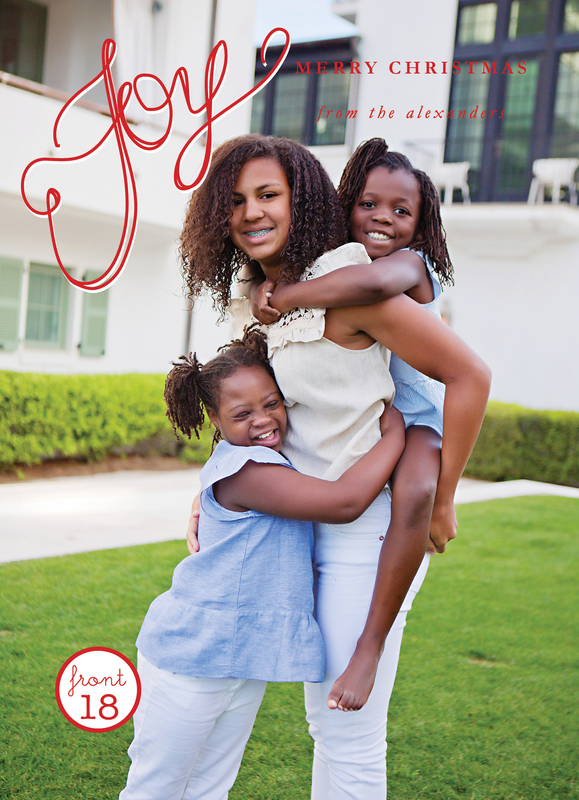 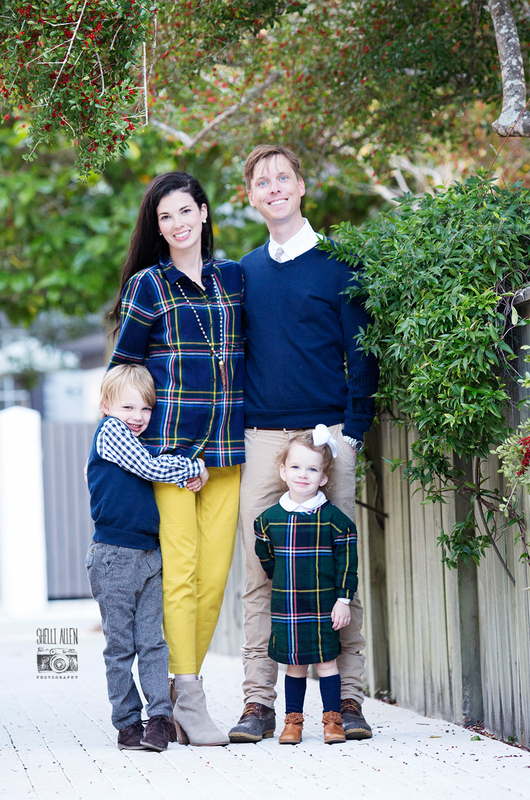 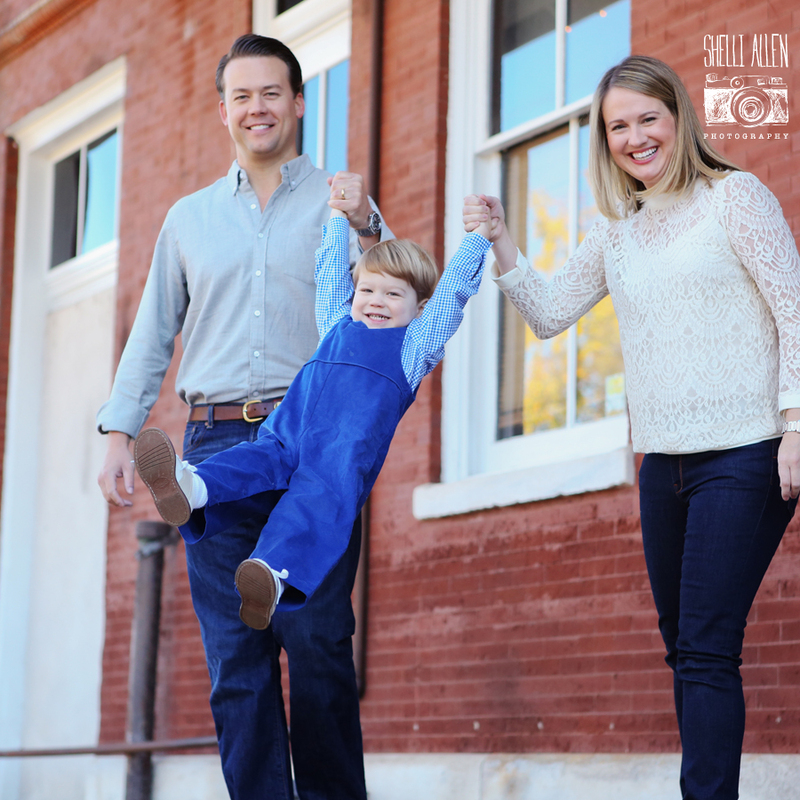 This photoshoot of the Grozine Family and their contagious smiles, is a perfect example of the fun Shelli has the opportunity to capture. 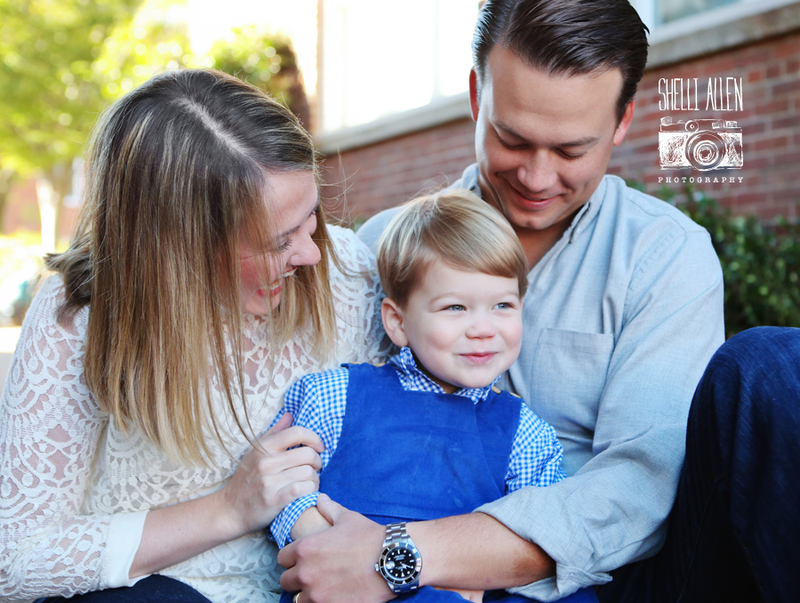 Mom and Dad are effortlessly calm but their excitement for their little guy is evident in every way. Just take a peek at their faces. 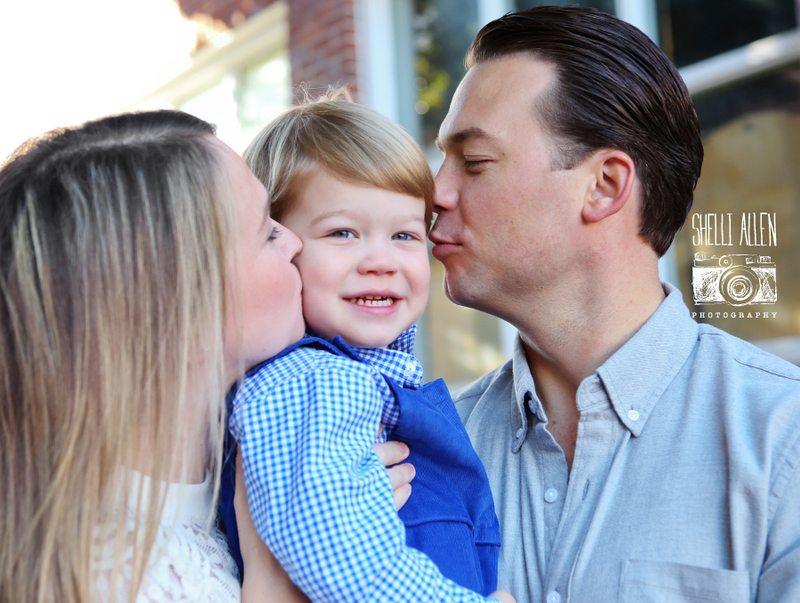 You can see the depth of love these three share. Simply inspiring. 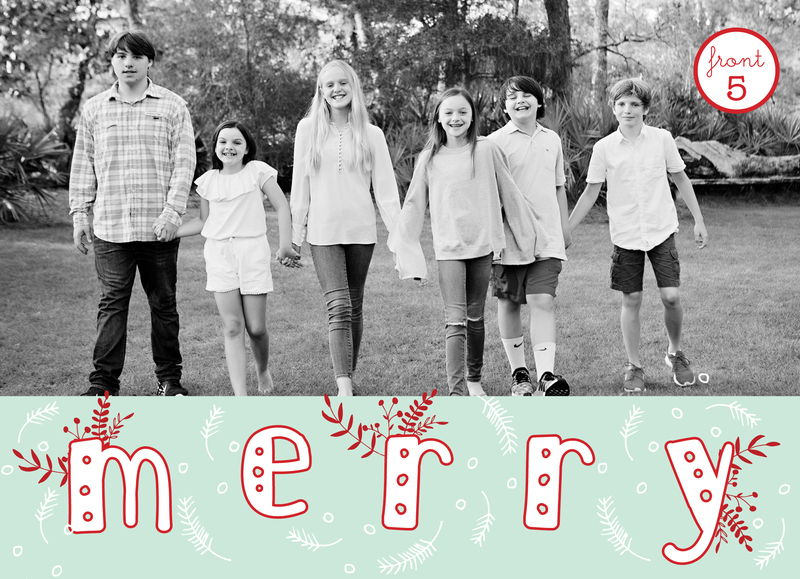 We’d like to take this opportunity to thank you from the bottom of our hearts for allowing Shelli Allen Photography be a part of your lives and memories in 2014. 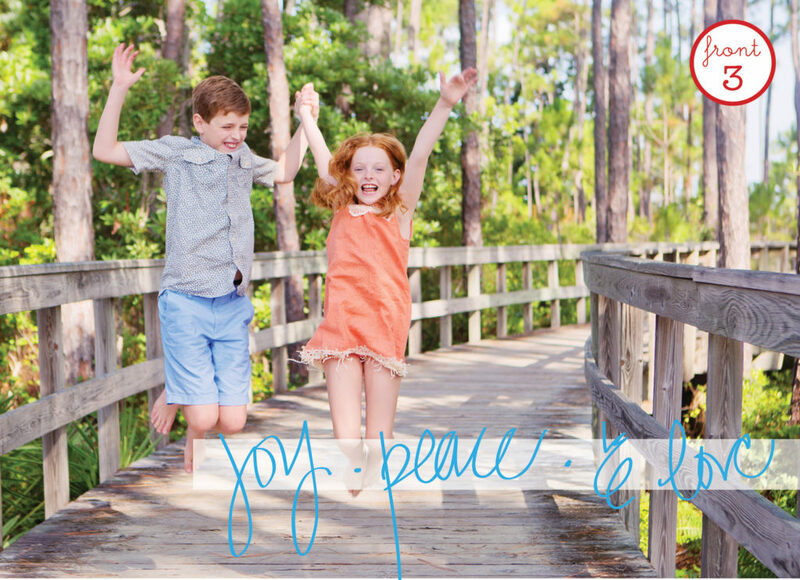 We hope you have found the first few days of 2015 to be full of hope and laughter and promise. 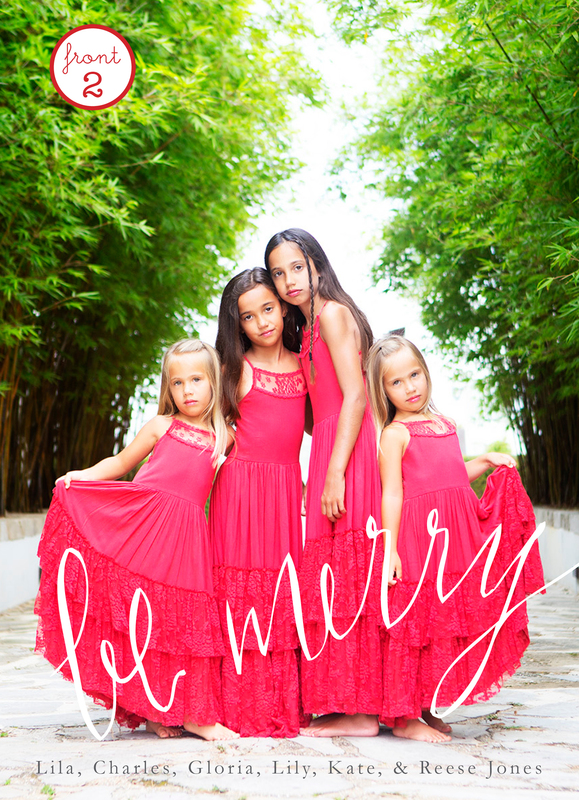 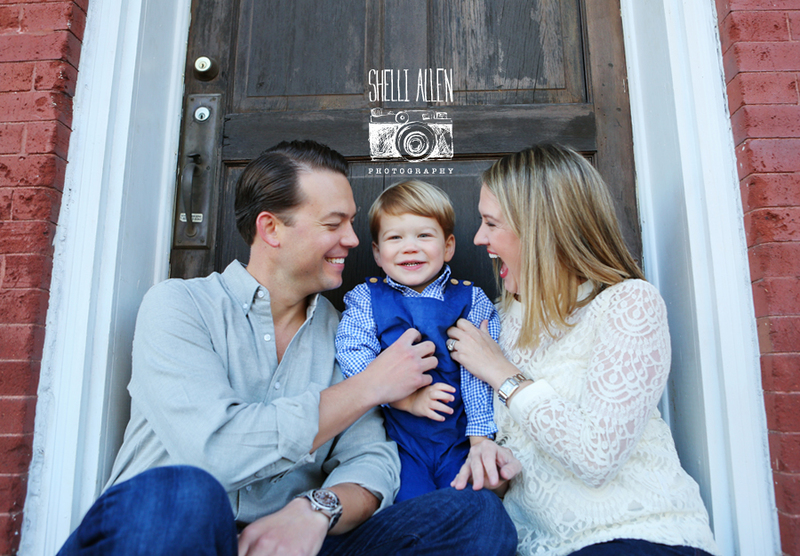 Shelli Allen Photography is extremely thankful for all the wonderful families and clients that have allowed Shelli to capture your memories in 2014! 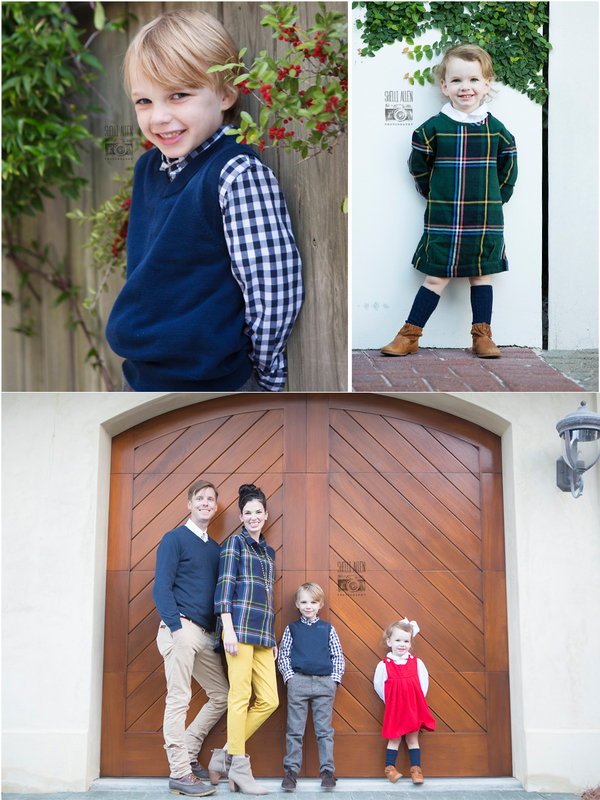 The many, many photo sessions leading up to the holidays have been awesome. 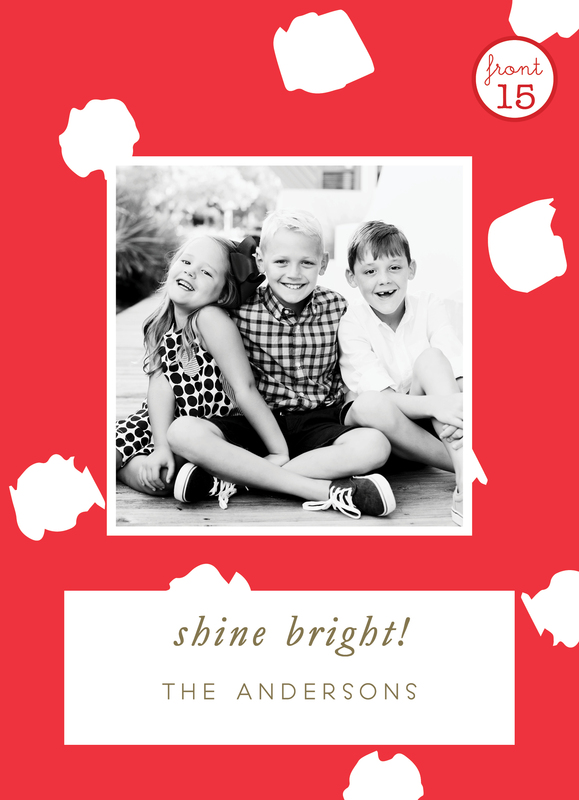 Our hearts swell with pride! 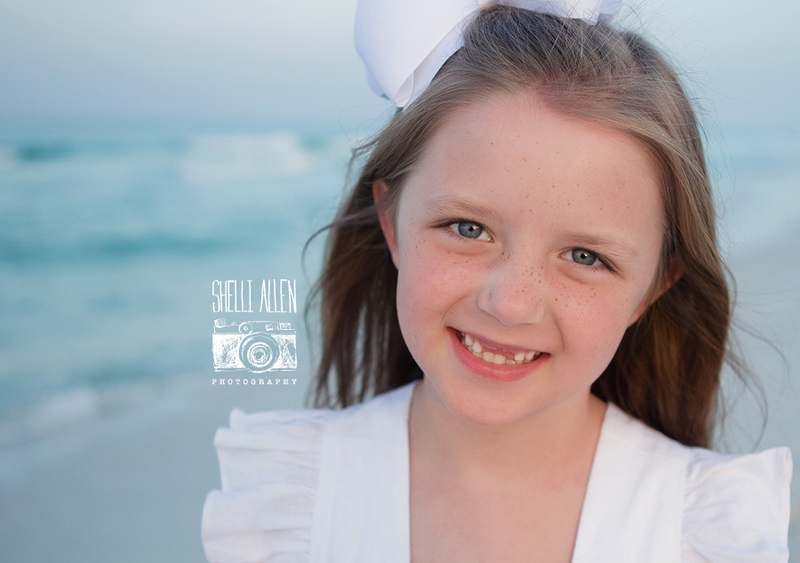 Each year, there are new clients that light our lives by developing new relationships with Shelli Allen Photography. 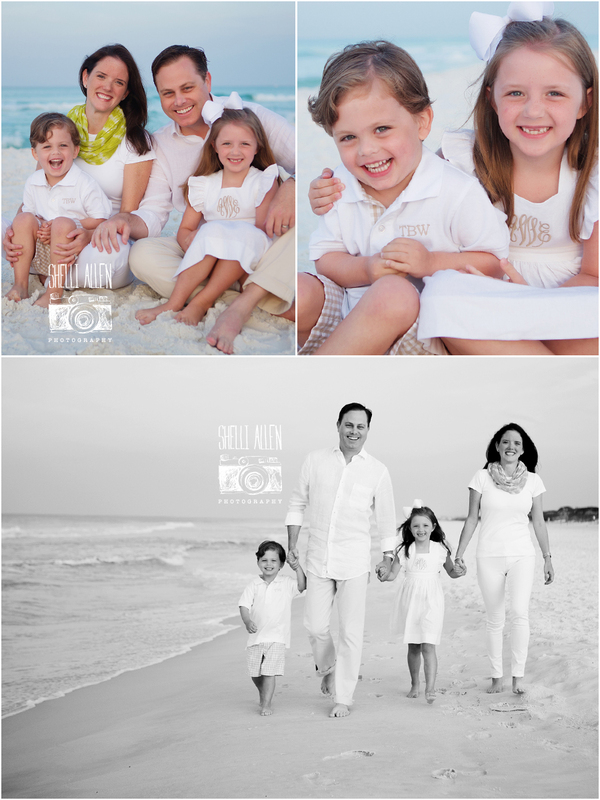 And each year, there are the fantastic folks Shelli has had the opportunity to capture year after year. 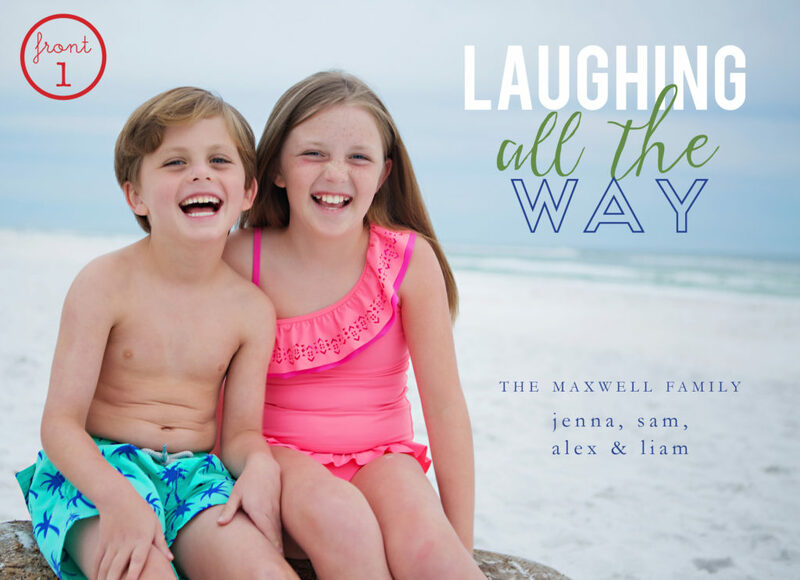 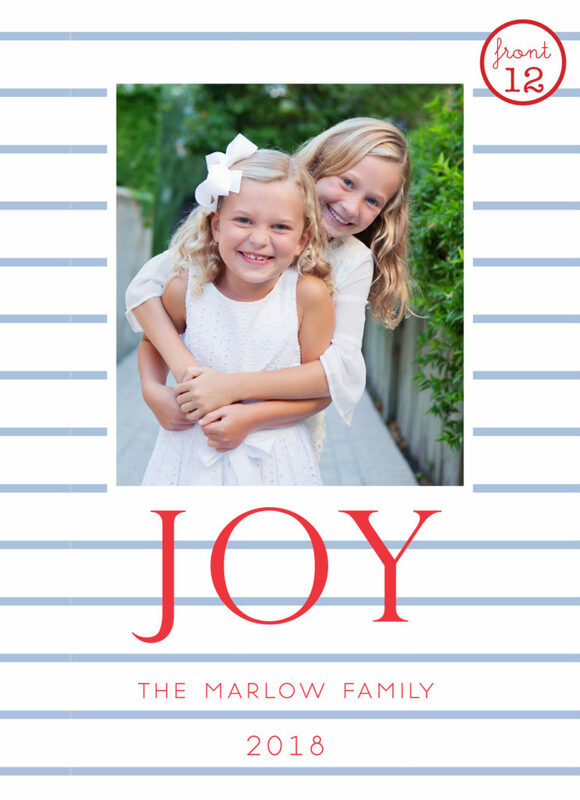 The Lew Family featured here is one of those families that are not just clients but are definitely friends. 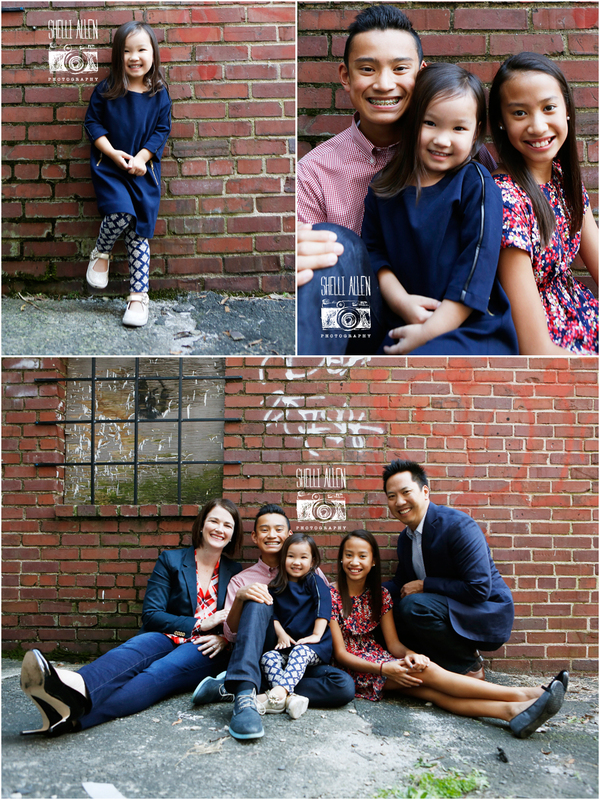 The love they possess for their children and their happiness is so evident on each of their smiling faces. 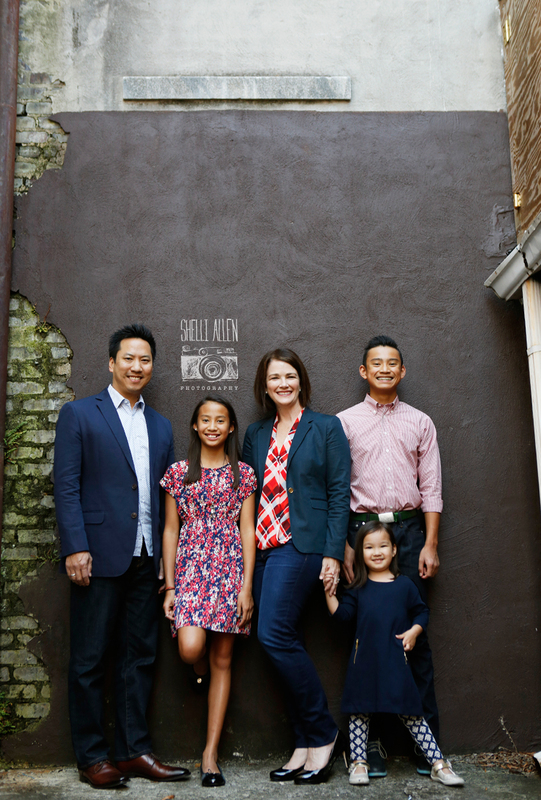 Mom and Dad are just as precious as their children. Their joy is infectious. 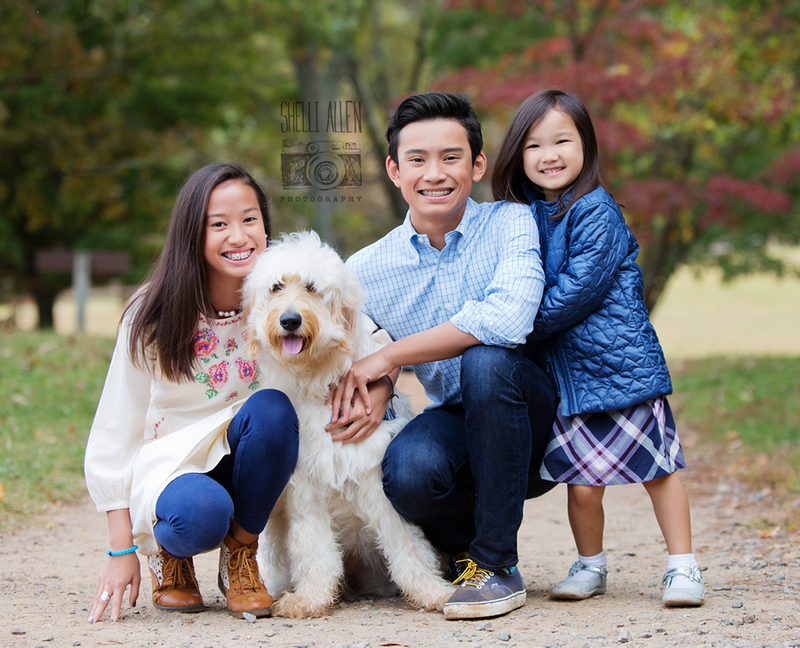 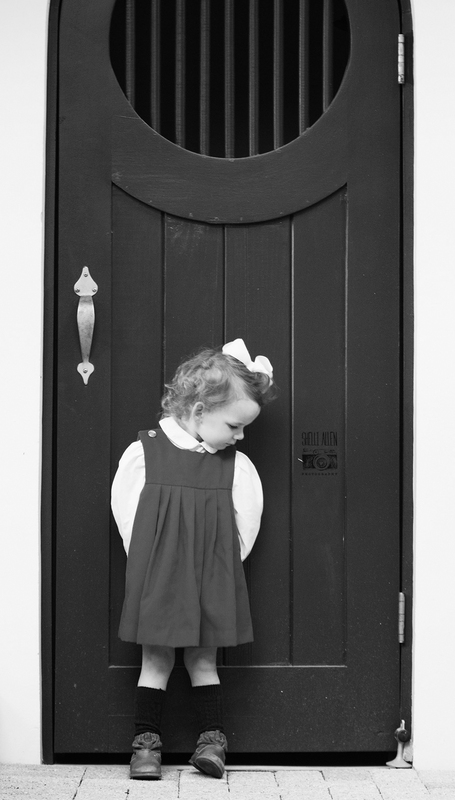 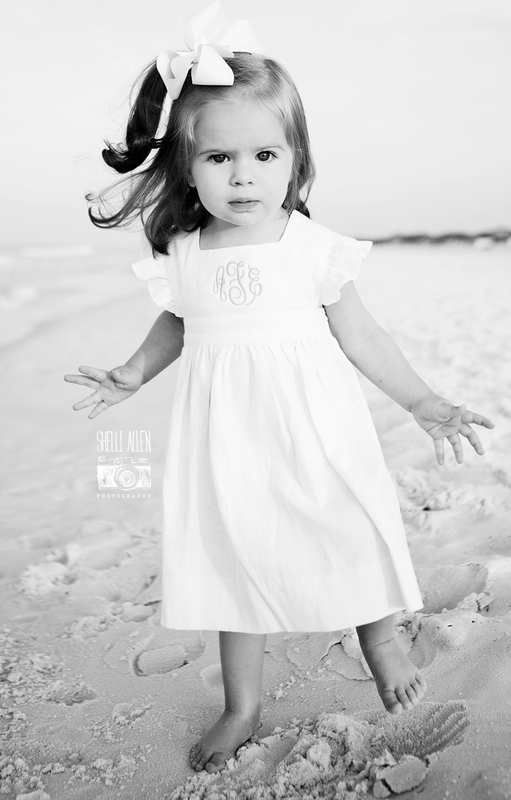 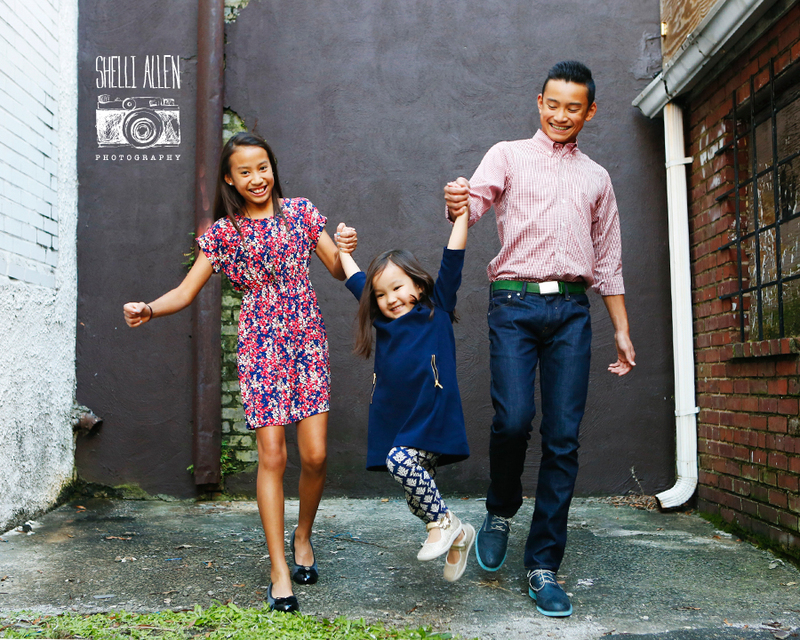 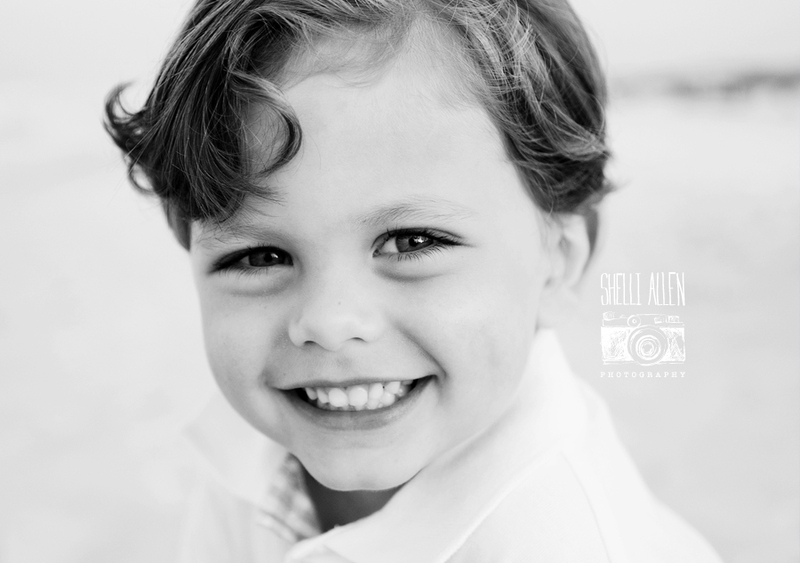 Shelli Allen Photography has thankfully witnessed your children growing up before the lens of the camera and Shelli truly loves getting to know your family. Thank you for allowing us the benefit of being a part of your lives and capturing your best moments throughout the year.